Argan oil, the world’s one of the most valuable vegetable oils. Its unique composition of essential fatty acids and antioxidants brings the glory of gold from Morocco to the world. 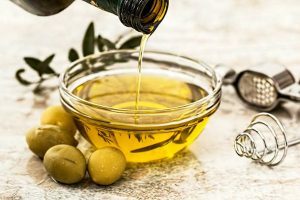 Gourmet chefs and natural cosmetics manufacturers are equally enthusiastic about the natural ingredients of argan oil, argan oil extracted or made from the seeds of the argan tree. Protected by UNESCO, this “tree of life” is an integral part of the Moroccan Berber culture as well as an enrichment for health and beauty oriented people in this country. For centuries, the Berber women in Morocco have been cultivating their skin, hair, and nails with argan oil. This valuable oil is extracted from the seeds of the argan tree, which can grow to four hundred-fifty years old, which makes it one of the oldest trees in the world. Since there are only argan trees in the southwest of Morocco on the edge of the Atlas Mountains, this area has been protected by UNESCO as a biosphere reserve. The resilience of the argan tree earned him the epithet “Tree of Life.” Thanks to it’s up to 30 m deep roots, it defies the extremely dry climate of this region and feeds both goats, sheep, and camels with its nutrient-rich leaves and fruits as well as the locals with its oil. The round, fleshy, olive-like fruits of the argan tree are not edible for humans. However, the seeds inside contain the precious oil. Traditionally, Berber women collect the seeds and squeeze them for domestic use. The oil pressing by hand is extremely difficult due to the hard outer shell of the seeds so that a liter takes up to 20 hours. 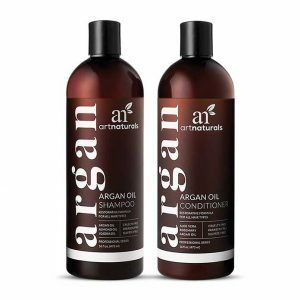 In addition to the elaborate production of the valuable ingredients of argan oil reason for its significantly higher price compared to olive oil. 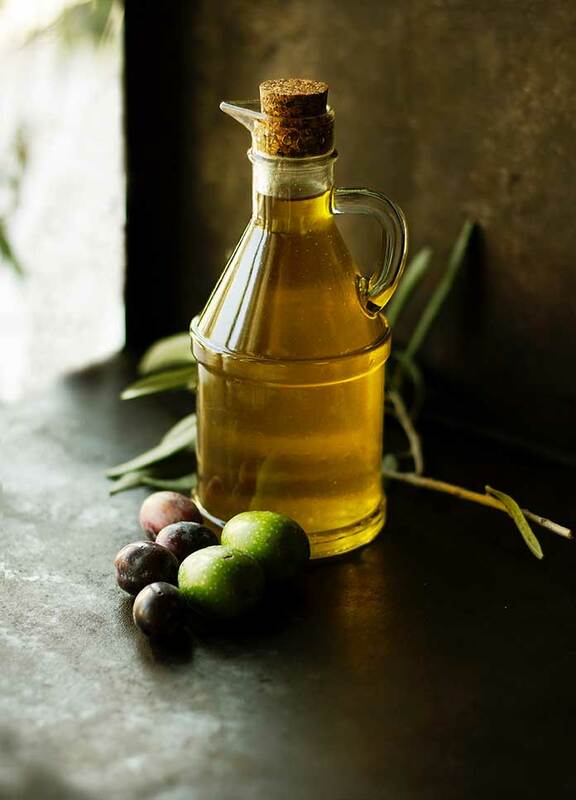 As a gourmet edible oil, argan oil with its high-quality unsaturated fatty acids and its nutty flavor are meanwhile also known to the western world. 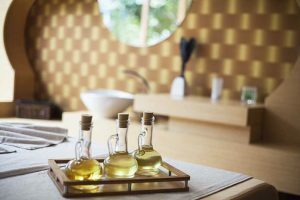 The cosmetics industry, in turn, focuses on the beauty components of argan oil as a moisturizing component of skin care products against stressed, dry and wrinkled skin. Even against eczema, atopic dermatitis and psoriasis, the exquisite oil from North Africa should be effective. Argan oil is about 80 percent unsaturated fatty acids, which play a crucial role in healthy cells that ultimately result in skin and hair. These fats serve our cells as natural moisturizers without disturbing the body’s own moisturizing system. 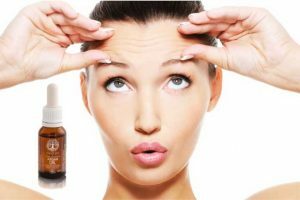 Linoleic acid is One of the most useful fatty acids in argan oil. This omega-6 omega-unsaturated fatty acid supports the function of organs, reduces inflammation and keeps the intestinal lining healthy. 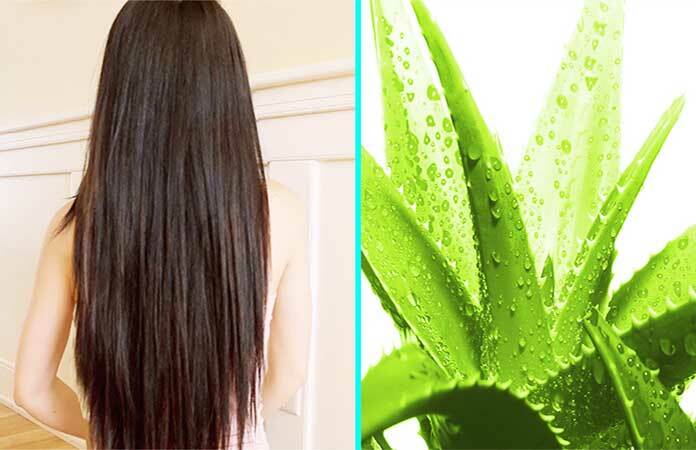 Skin and hair donate the linoleic acid elasticity and vitality. By doing this, it also acts as a protective barrier against damaging environmental influences and protects against dehydration. 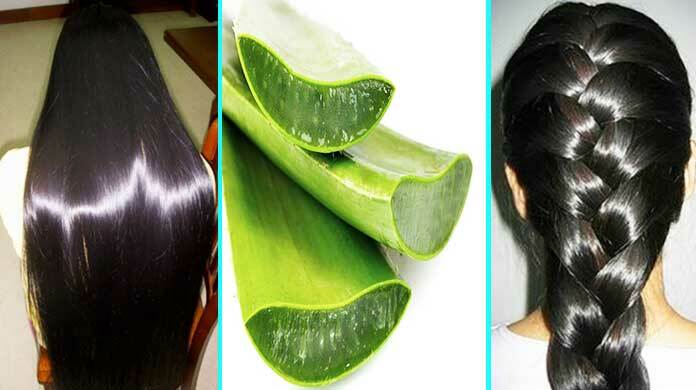 In this way, it prevents both the formation of wrinkles and hair breakage. Phytosterols also have an extraordinary care effect. As biochemically active plant substances they activate the skin metabolism and contribute to the moisture storage in the cells. 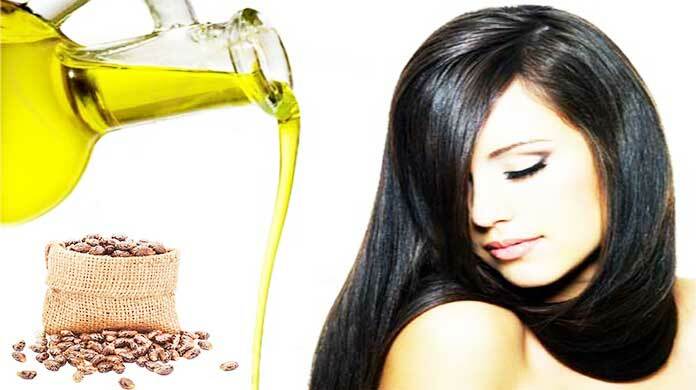 Other active ingredients in argan oil for the care of skin and hair are the triterpenoids. These secondary plant compounds of argan oil are earned in many ways in the human organism. They keep the heart, liver, and bile healthy, neutralize carcinogenic substances, fight viruses and even become active against HIV. Besides, they repair damaged tissue such as scars, build a natural sunscreen and have disinfecting properties. Skin conditions such as acne, chickenpox, psoriasis, rashes and dry eczema can be alleviated by triterpenoids. Pregnant women can save themselves unsightly streaks through skin care with argan oil. Vitamin E, which is an excellent source in Argan oil. This highly effective antioxidant repels free radicals at the cellular level while maintaining the vitality and elasticity of the skin and hair. For this reason, vitamin E is often added to anabolic skin creams and shampoos. Also, the hair fullness and the hair growth should improve vitamin E.
If you apply argan oil externally, the vitamin E also supports the regeneration of scarred and sunburnt skin. A special form of vitamin E is the tocopherols. These antioxidants neutralize skin damage caused by free radicals, which is particularly beneficial regarding increasing environmental pollution. The carotenoids contained in argan oil also give our skin a younger look. As natural antioxidants, they tighten the tissue while protecting against UV rays. In turn, saponins have a cooling effect on the skin, relieve inflammation and reduce wrinkles by rebuilding the hydro-lipid film. This thin layer on the skin surface is essential for the suppleness of the skin and has an antimicrobial protective function. The high content of polyphenols completes the nursing repertoire of argan oil. This group of herbal antioxidants promotes the production of healthy cells and disarms free radicals. As true rejuvenating agents, polyphenols provide a supple skin and protect against inflammation. The antioxidant and thus anti-inflammatory and anti-cancer agents of argan oil are of course not limited to the cells of the skin and hair, but can positively affect the entire organism. Moreover, unlike other vegetable oils, argan oil is characterized by its unique combination of schottenol and spinasterol. These phytosterols are extremely effective against inflammatory diseases (e.g., arthritis). As a natural cholesterol-lowering argan oil is also in question since the contained phytosterols regulate the uptake of cholesterol in the intestine. At the same time, they stimulate the circulation and strengthen the immune system. By increasing the digestive enzymes (pepsins) in the gastric juice, argan oil improves the way by the digestion. 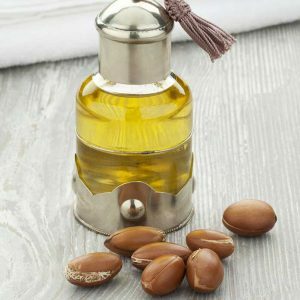 Who still cannot win over the many qualities of argan oil as a conditioner and health elixir, can perhaps be convinced of its aphrodisiac effect. 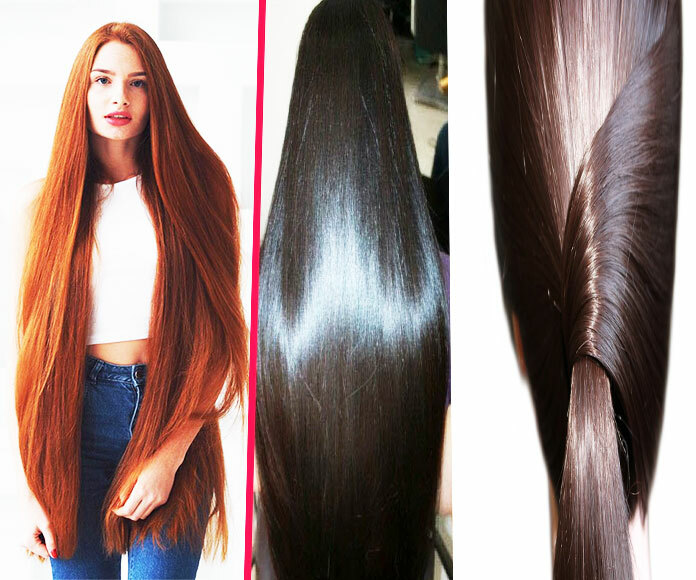 How Often To Use Argan Oil For Hair? 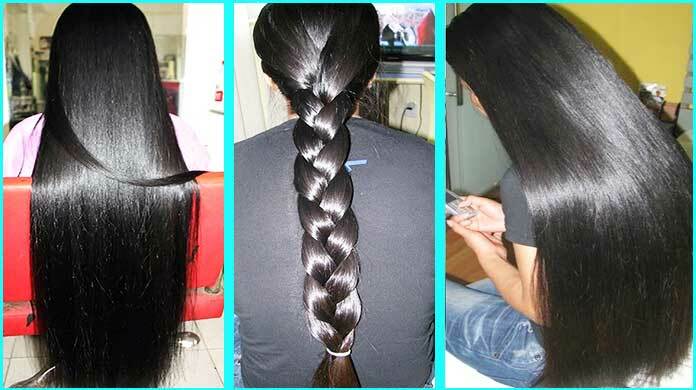 you can use argan oil on daily basis or an alternative day to see some significant results.